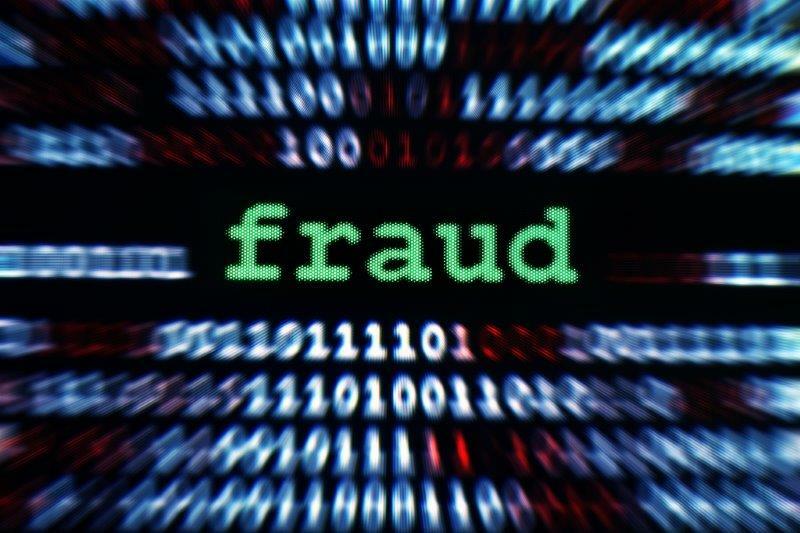 Fraud is a terrible problem in our world. I think it is so bad that you even have to watch for your virgin olive oil to be genuine, which was in an ACFE Magazine I was reading recently. I think that all of us have been potentially touched by some aspect of fraud. One solution I would like to touch base on is whistleblowing. I think that it’s a decent solution, and in my opinion, can receive a decent reinforcement from hotlines once a fraud is discovered and acted upon. I think hotlines are a legitimate solution because hotlines solve problems with perpetrators returning to the public to do more damage to others. We need to initiate compliance with the ethical principle that perpetrators should be prosecuted once they are detected for committing fraud. This is very important because the Department of Justice is there to serve your community and bring things into proper order. This is why I believe that whistleblowing doesn’t have to stop at the private hotline. Working with the DOJ to produce tips about fraud is a great way to give investigators vital facts that they may need to stop perpetrators from running rampant everywhere on their own terms and abusing the trust of the people. Whistleblower action leading to this process with the DOJ can be tough and grueling just like every whistleblower will tell you. However, the reward from the community is wonderful and the stigmata of the whistle does not have to ruin everything. Your community will appreciate that the DOJ is there to help. Whistleblower action is great for compliance initiatives and for businesses in the community. I believe that whistleblowers’ acts should not be wasted in vain because of the contribution they make to Justice and our society. We must be patient and appreciate the efforts of investigators and whistleblowers that assist in bringing order to areas that can be badly abused and in need of correction for the sake of our society’s well being and existence.